Search engine optimization (SEO) is the process of improving the volume and quality of traffic to a web site from search engines via "natural" ("organic" or "algorithmic") search results. Typically, the earlier a site appears in the search results list, the more visitors it will receive from the search engine. SEO may target different kinds of search, including image search, local search, and industry-specific vertical search engines. The acronym "SEO" can also refer to "search engine optimisers," a term adopted by an industry of consultants who carry out optimisation projects on behalf of clients, and by employees who perform SEO services in-house. 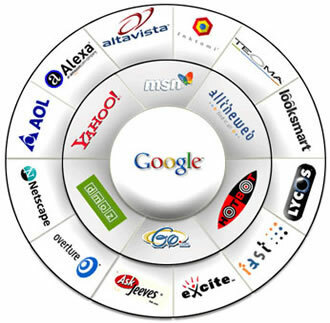 Search engine optimisers may offer SEO as a stand-alone service or as a part of a broader marketing campaign. Because effective SEO may require changes to the HTML source code of a site, SEO tactics may be incorporated into web site development and design. The term "search engine friendly" may be used to describe web site designs, menus, content management systems and shopping carts that are easy to optimise.